to the escape hatch! 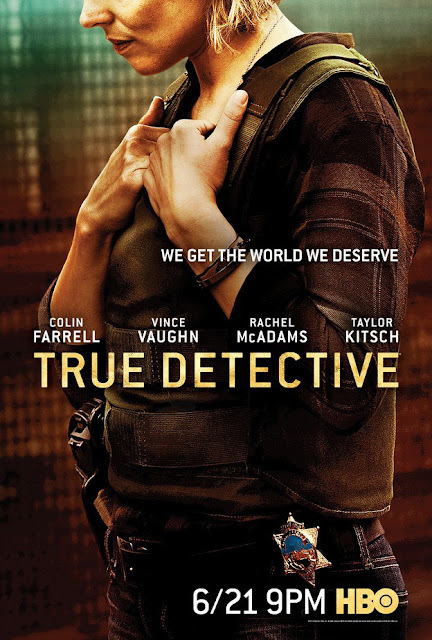 : Let's #LAMBwatch True Detective Season 2! Let's #LAMBwatch True Detective Season 2! #LAMBwatch is a LAMB feature where we (virtually) watch a movie or TV show together and tweet throughout, tagging our tweets with, you guessed it, #LAMBwatch. Examples of past #LAMBwatches can be found by clicking here. Well it's time once again, because this Sunday, June 21st at 9:00 EST marks the premiere of True Detective Season 2 on HBO! 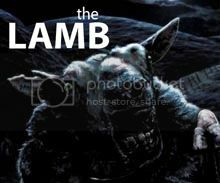 Please join me and other members of the LAMB community in live tweeting the sumbitch! Just tag your tweets with #LAMBwatch.